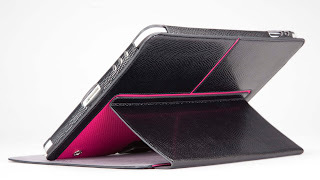 I have been researching on iPhone 4 and iPad leather cases for awhile and Case-mate cases are at the top of my list. 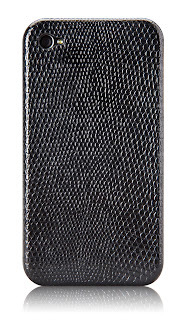 Case-mate has partnered with Nordstrom on an exclusive fall/winter collection, available in 114 Nordstrom stores across the country, at Nordstrom.com and case-mate.com. The Barely There Leather iPhone 4 Case in embossed leather also comes with growing medium and seeds for your own desktop garden! 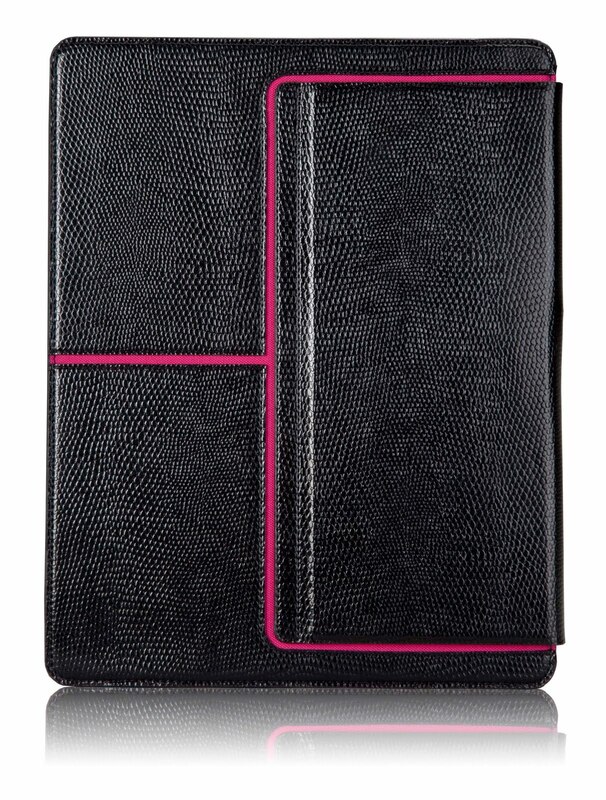 The textured leather Venture iPad Case converts into a convenient stand when flipped open and has a snap closure. I love the contrast pink trim! 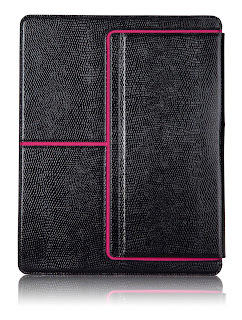 This iPad case matches nicely with the Barely There Leather Case. The Flip Wallet iPhone 4 Case is my favorite! 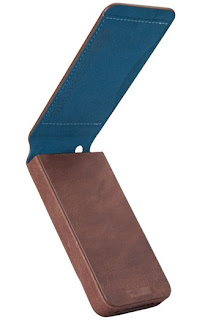 It has a magnetic-closure flap with space for ID and two credit cards. Also great to put business cards in! The case comes with growing medium and seeds to grow your own desktop garden. It is considered a men's case, but I think it can be unisex. I would definitely use it - if only I had an iPhone 4! Here are some pictures I took of my brother's iPhone 4 in the flip wallet case.